Dark and Stormy or Angry Thunder? While I was in Cincinnati this past weekend dropping off my little one, my brother made me a drink. He said it was a must try and his new favorite. I said “Well ok, just one.” While we will not discuss just how many I had, we will say that I loved it. Now, let me say I was served the regular Captain Morgans. 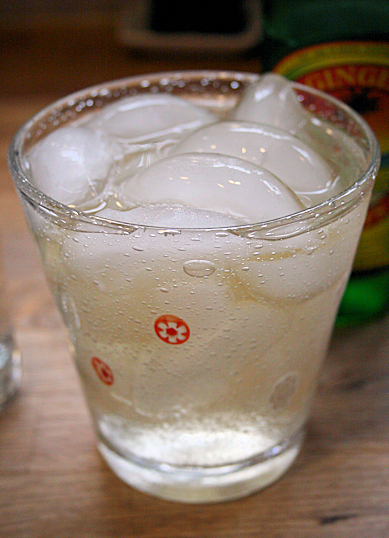 It was very good and very refreshing and I loved the ginger beer instead of a coke. The original drink is called a “Dark and Stormy” if you would rather just order it while out. 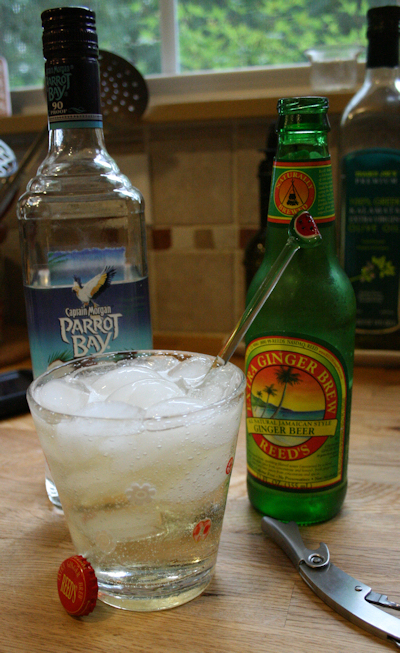 I loved it but when I got home I wanted to try this with the coconut rum! 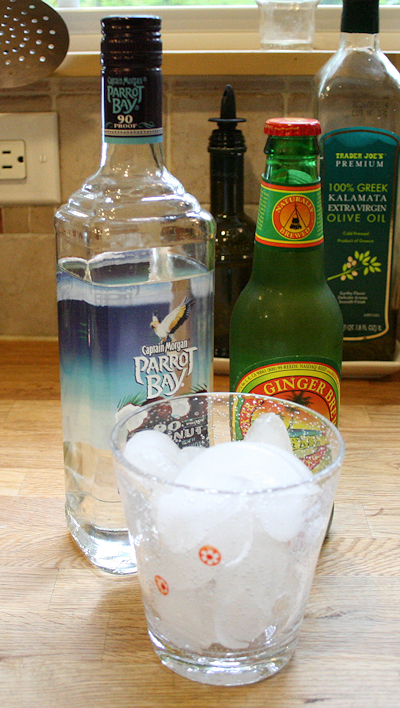 So here is the ratio: Fill with ice, pour almost half full with the rum and the rest fill with the ginger beer. Take you your favorite stir stick and stir. I loved them both!! I think I will call my creation a Dirty Thunder, because I can, little brother, yes I can! Send me a comment and let me know which version you liked best! !